Established in 2002, Struchem’s scope of business includes the production and distribution of pharmaceutical intermediates,pesticide intermediates and electronic chemicals, especially for customized synthesis and contract manufacturing. 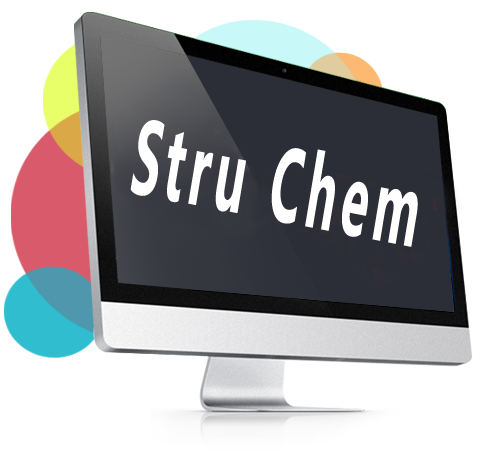 Struchem is able to handle the order quantity ranging from grams to tons, and deliver them to worldwide customers. StruChem now has four production bases all around China, with two in Jiangsu Province, one in Shangdong and one in Henan Province, which can help us handle plans of manufacturing in tons. As a research-driven and customer-oriented company, Struchem strives to serve customers worldwide with passion and focus. We are dedicated to the development of advanced APIs for existing products, along with providing customized synthesis and manufacturing services. Furthermore, Struchem is capable of providing unique and advanced technical support. Regardless of what our customers’ needs are, we will always provide services of the highest quality. We will continue expand our services to you and offer new innovative products that exceed our current product range. By working to shorten our delivery timesand constantly increasing our productivity and product range, Struchem will develop and maintain a competitive advantage.